It’s a constant quest to find cheaper alternatives even when it comes to roofing. 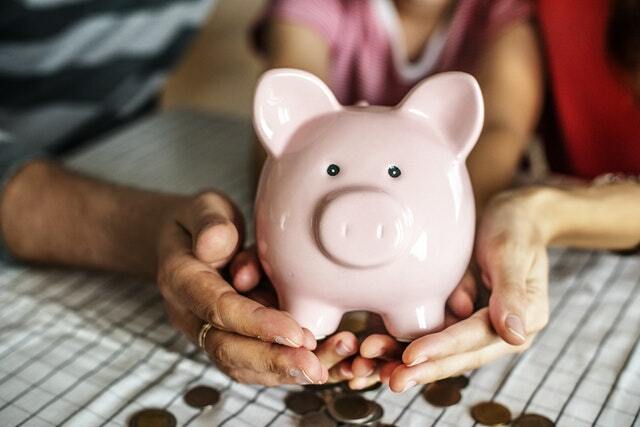 Admittedly, no matter how much we prepare for that dream project, it’s natural for us to find ways on how we can save more money (as much as possible). Here at Slavin Home Improvement, we know that building a roof requires a huge investment. However, there’s a good news for everyone. There are secret residential roofing tips that we’re willing to giveaway so that you’d have the opportunity to maximize your hard-earned resources. Is it really possible? We know for a fact how roof constructions can consume so much of your finances. This isn’t a surprise because roofing is a major part of the house. The role it plays is too important that you cannot afford to rush things out. Most people think that if it’s cheaper, it’s going to be less effective. Wrong! Prices vary but it is not in accordance with their performance. You can still find promising materials in the market that doesn’t have to break the bank completely. You have probably heard about asphalt shingles as they are one of the most popular roofing systems. 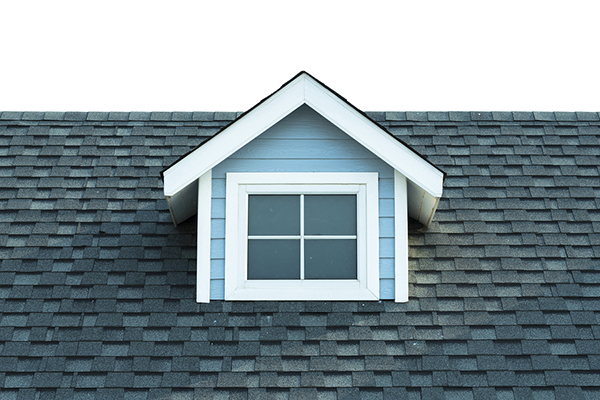 You can find asphalt shingles as low as $1 per square foot. However, always double check its impact resistance as you might not save more money if you choose the type that could easily break. Asphalt shingles are great for homes as they offer flexibility and the right amount of durability. These materials are great for residential homes as they come in a wide array of color selections to match your preferences. They are also proven to be durable against toughest weather conditions. These can last for up to 30 years or more. As with any roofing system, you need to learn how to care for it the right way so that it can live up to its life expectancy. 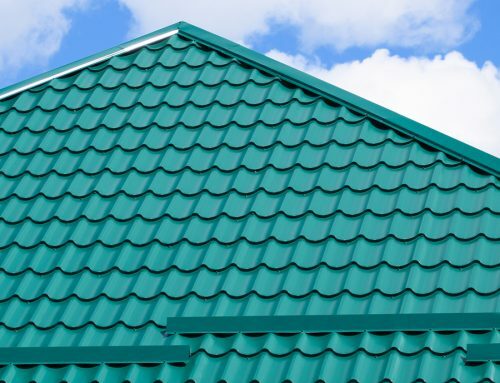 Many people think that metal is an expensive roofing material. Actually, it’s not the case all the time because there are different metals available. There’s aluminum, zinc, steel, copper, lead, etc. The costs depend on the choice of metal which could start from $6 per square foot. 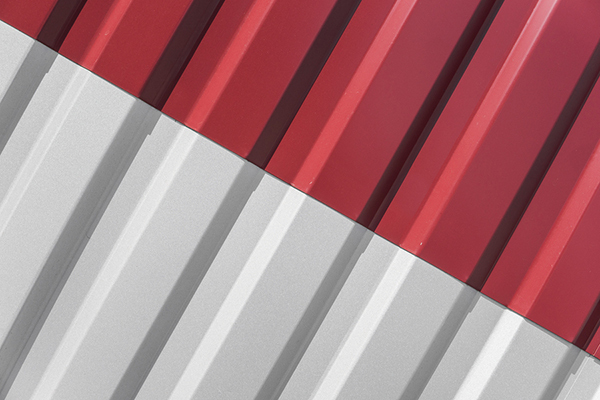 Metal offers flexibility in terms of finishes and colors. It is also tough against external elements. Metal is a long-lasting material which can reach up to 50 years. It’s also a reliable roofing system because of its durability and impact resistance. Metal is lightweight and easy to install, however, you still need to make sure that the workers are equipped with ample experience. Installation and workmanship are extremely important elements that contribute to the success of a roofing construction. Poor workmanship and improper installation will lead to premature damages. With these unexpected issues, you’ll most likely spend more money on repairs (again and again). Note that these things should have been avoided early on if you were able to hire credible roofers. Before you proceed with construction, make sure that you are in good hands by performing a background check on the roofing company. Professional roofing companies do offer comprehensive warranties that may also cover damages. 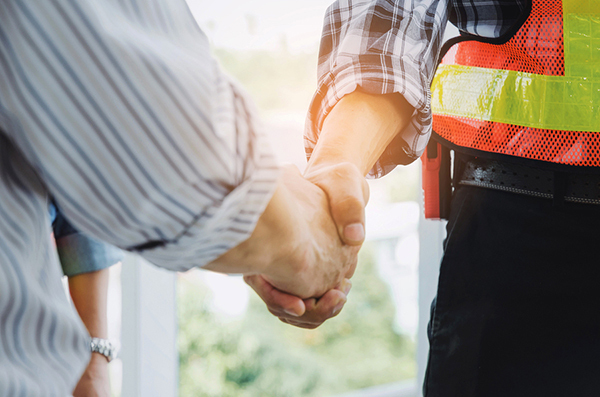 You can exercise your rights for warranty coverages if the contractors you’re dealing with are licensed and legitimate. There are cases when these so-called storm chasers pretend to fix your roofs. They run away with your money, leaving more headaches than solutions. Hence, do not ever sign a contract without knowing who you’re dealing with so that you’ll enjoy benefits that include warranties and insurance policies as well as a beautiful and sturdy roof. Others may feel like these preventive maintenance programs are unnecessary. Furthermore, they may think that these are just a waste of money because they can do it on their own. Allow us to emphasize the true importance of engaging in regular inspections and maintenance. First of all, these roofing processes demand expertise. There are underlying and hidden issues that are not visible to normal eyes. If you don’t discover them in their early stages, these can proliferate and create permanent damages. For example, all along you didn’t know that there were molds growing underneath the shingles until a musty smell penetrated the interior parts of the house. Since they have spread widely, they become difficult to treat. Moreover, they are also both inconvenient and costly from your end. Roof inspections should only be handled by workers who are experienced and trained to do the job. Going back, if in the beginning, you have set aside even just a minimum fund for preventive maintenance programs, you’ll have a leeway to unearth roofing problems at the point when they are still manageable. For instance, inspections show that there’s moisture in the attic area due to faulty insulation. Then, you and your roofing partner can plan on how to resolve this before it gets any worse. See the difference? There’s cost implication between the two scenarios and you’ll definitely save some more money by being a diligent homeowner. Is it advisable to perform DIY roof repairs? Part of our residential roofing tips to save more money is to stay away from handling roofing projects on your own. Roofing projects including repairs are complicated. As a matter of fact, it’s serious because there’s a possibility to inflict more damages than to solve the current roofing problem. 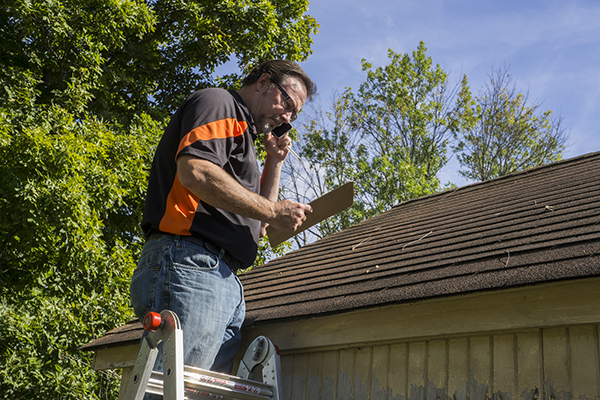 Above anything else, DIY roof repairs put your own safety at risk. Lack of ample training to conduct roofing projects may lead to accidents. Remember that hospital bills aren’t inexpensive so this doesn’t help with the goal to save more money out of roofing. While minor repairs seem doable, they should still be done under the supervision of experts. It’s better to spend on professional roof repairs than to end up spending your money on hospital bills. 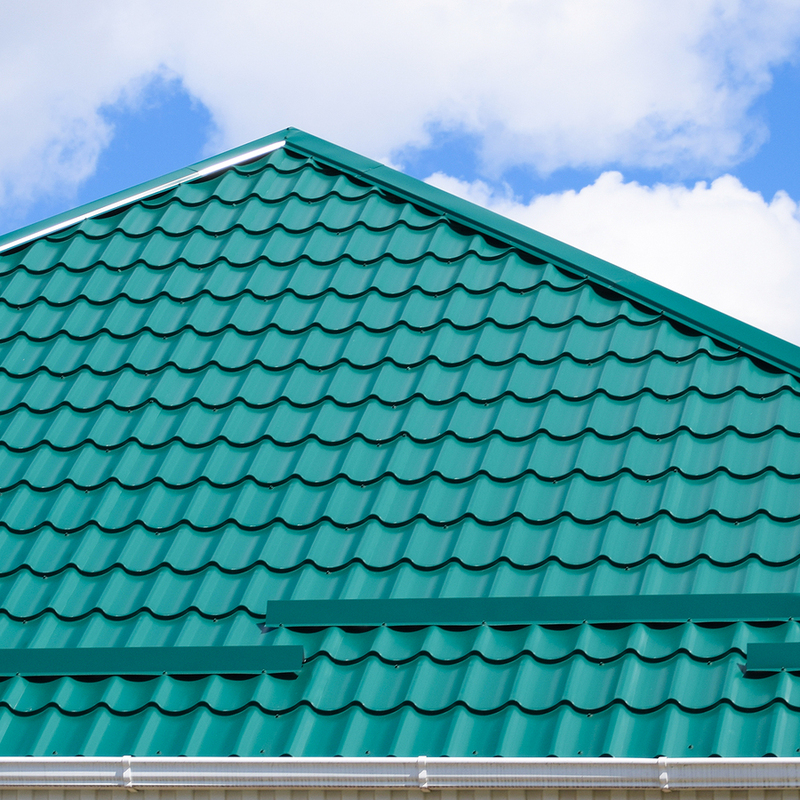 There’s no denying how roofing can demand so much of both your time and money. We cannot discount the fact that roofing isn’t inexpensive simple because it has an important role to play in your household. While you go after a strong and reliable roof, you can also make sure that you get the best value for your money along the way. Remember to always seek professional advice. In this way, you’re guaranteed of the industry-based recommendations for your roofing. It will also help reduce the chances of premature damages. Also, it can help prolong the life of your roof in order to maximize your investments for a long time. Need more residential roofing tips and hacks to save more money for your Manchester CT property? Feel free to consult Slavin Home Improvement’s roofing specialists: 860.264.5153.